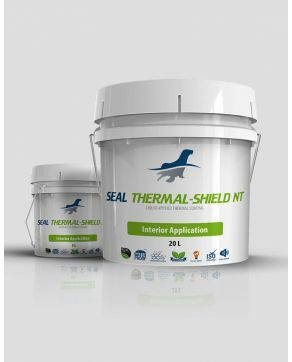 Seal Marine-Shield thermal insulation protective coating products can be used for a various of marine applications and as well over marine equipment as a protective coatings. 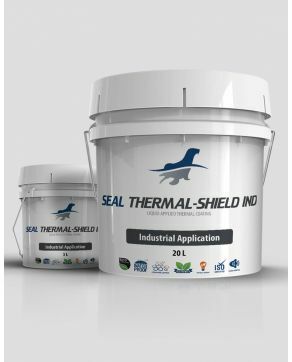 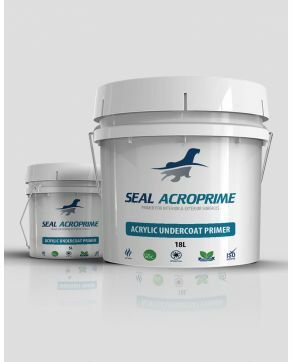 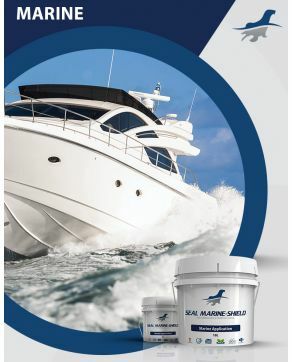 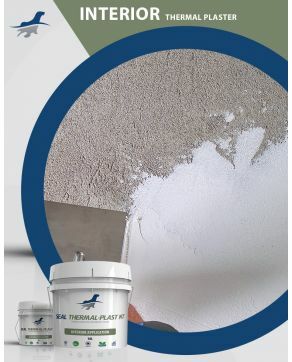 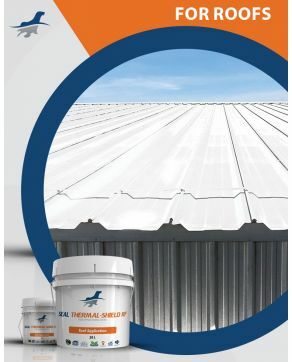 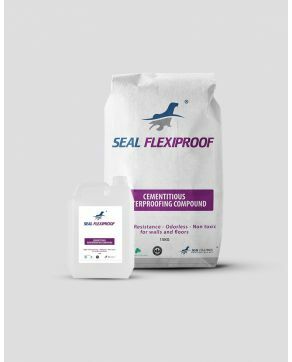 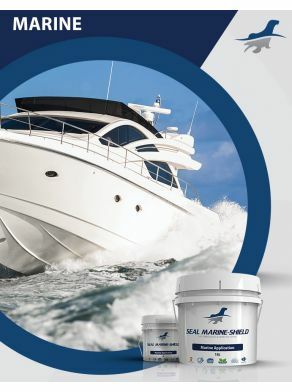 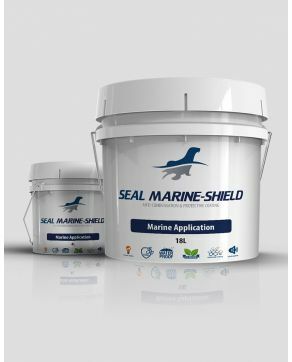 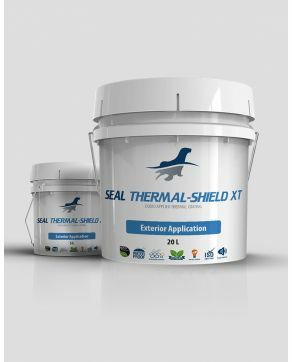 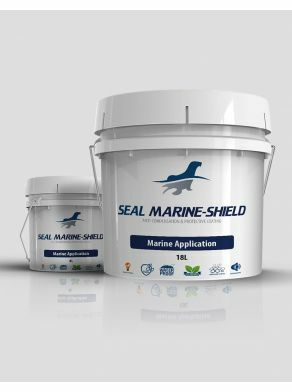 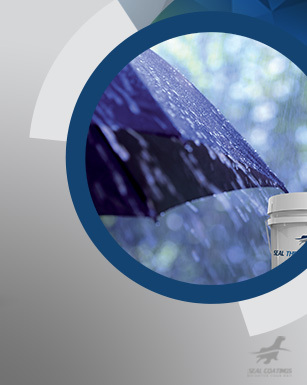 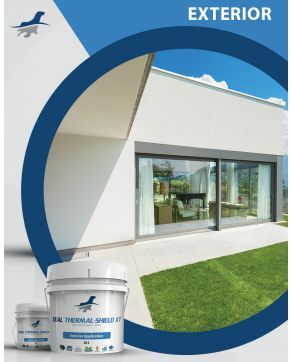 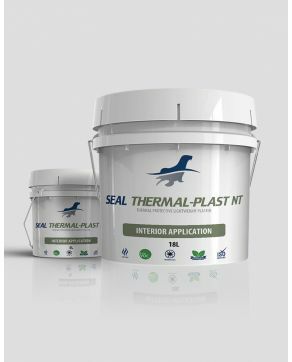 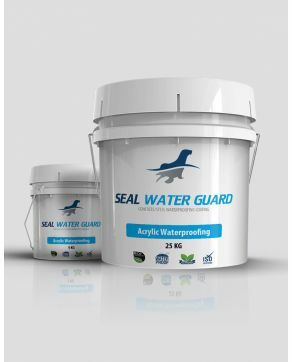 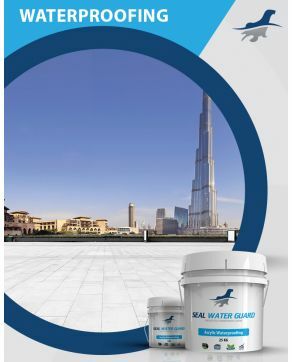 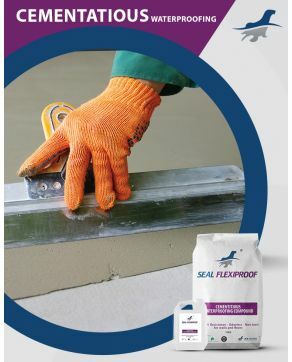 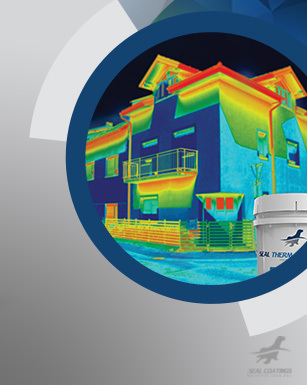 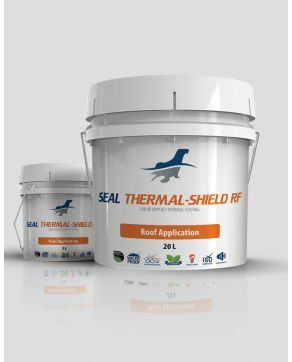 Also, Seal Marine-Shield product multipurpose coating has many other benefits to protect from the harsh marine environment such as anti corrosion, thermal insulation, radiant heat barrier, energy saving, sound dampens, anti condensation, waterproofs, UV resistant, mold and moisture protection. 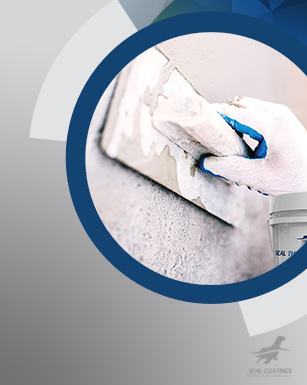 Furthermore the application types of SMS are great and can be used on a wide range of surfaces such as metal, fiber glass or wood. 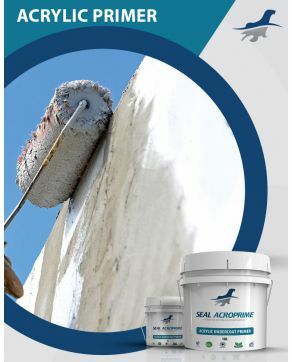 4th Floor, Bldg. 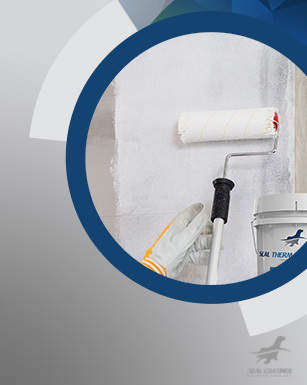 324 (Durrat Khalda) Wasfi Al Tall Street, Khalda, Amman, Jordan. 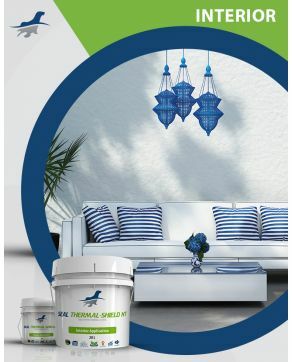 Imm Jilas Street, Office 606 Markaziah Building, Riad El Solh, Down Town, Beirut, Lebanon. 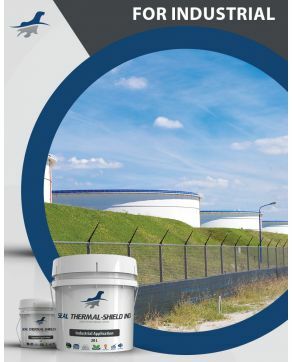 Thank you for contacting us. Our sales rep. will contact you within 24 hours.